Shows like a model! 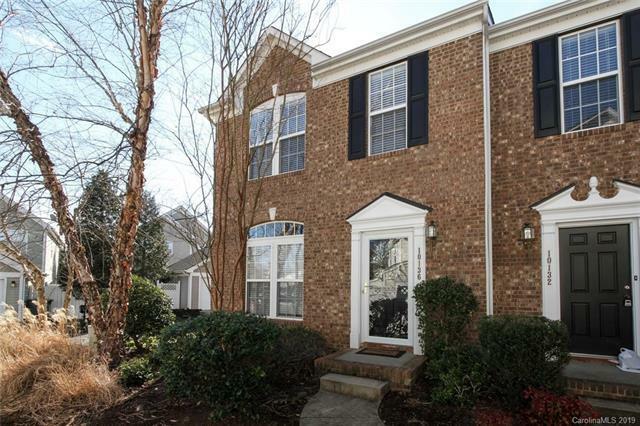 This end unit townhome in Blakeney Greens is open and airy with lots of natural light! 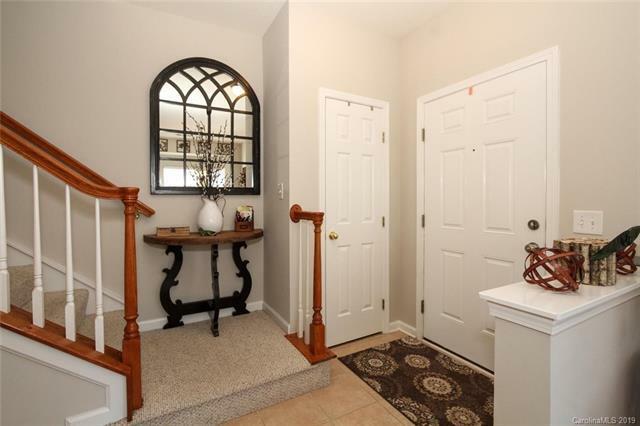 Large fully enclosed patio great for privacy or entertaining. 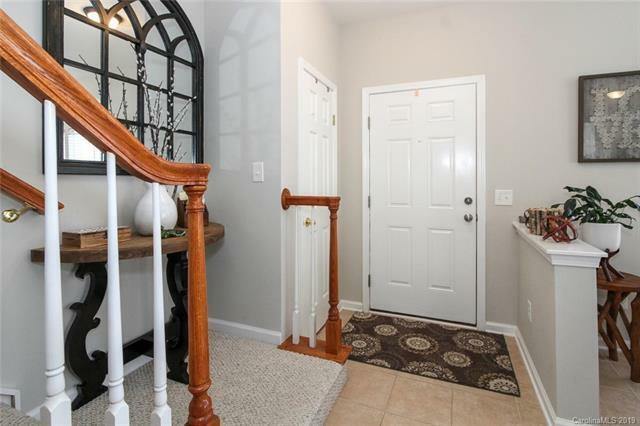 Brick front exterior, bay window in breakfast area, gas fireplace in living room, tray ceiling and large walk-in closet in master bedroom, double vanity sinks in master bath, wood flooring in living room, hallway and 1/2 bath, tile flooring in foyer, breakfast area and kitchen. Washer, dryer and refrigerator included. 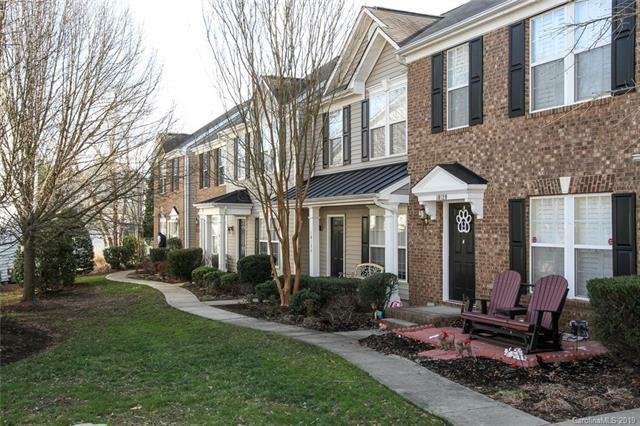 Minutes from Blakeney and Stonecrest shopping and restaurants and easy access to 485. Pool community. Offered by Alexander Realty. Copyright 2019 Carolina Multiple Listing Services. All rights reserved.